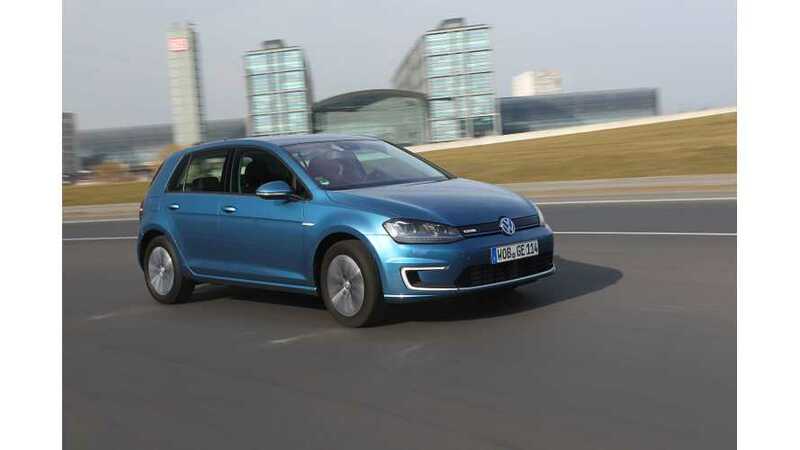 Yes, we had exceptional month for all-electric car sales in Europe in May. According to EagleAID, the total number of registrations in 17 countries regularly monitored amounted to 5,829. That's about 25% more than a year ago (while plug-in hybrids are growing even faster). "Europes rose-tinted May electric car story, when measured in percentage growth terms, clearly tells an upbeat tale. Thats chiefly because electric car registrations topped last years same month level by a quarter. Mays bounce brings the sectors five months gain to an outwardly impressive 51.8 per cent. Impressive headway by any measure"
"Expressed in cold statistics, there is more good news for the electric car industry. Thats chiefly because in todays overall European car world, carmakers would count themselves lucky with just a fraction of the growth posted so far by electric cars. And yet, in sales volume terms, AIDs exclusive regular electric car sales data gives rise to an altogether more cautionary tale for anyone believing to spot the first signs of a slow-budding electric car sales spring on the immediate horizon." 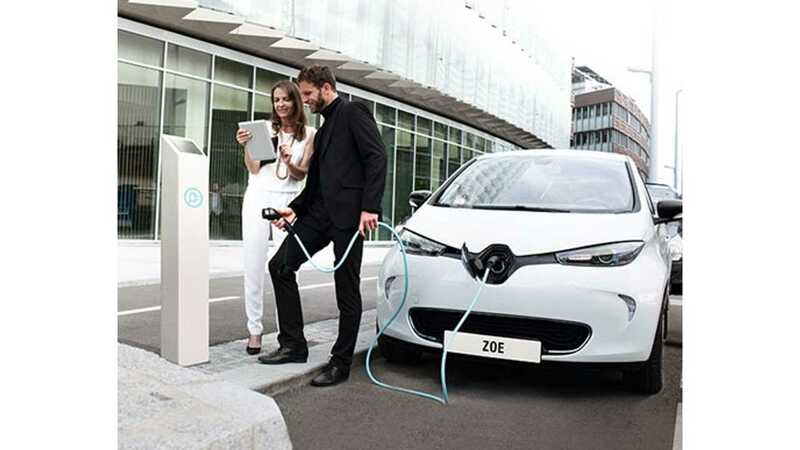 "Mays West European electric car registration total  5,829 units for the 17 countries regularly monitored by AID  draws a picture of an autoindustry segment that has yet to move above its long-held wallflower status. Despite another month of strong double-digit growth, AIDs monthly progress report on the underlying health of West Europes electric car market still supports the unwavering view that so far earlier demand expectations have proved overly optimistic. The way the runes are read, and contrary to this year's outwardly sunny electric car sales picture, AIDs expert market observers are not alone in believing that todays strong tailwinds, chiefly in Norway, France and the UK for example - due almost entirely to mouthwatering financial incentives and sweetheart user conditions for would-be electric car buyers - are likely to turn into strong headwinds the minute these launch aids are dropped..."